It’s been a while I have not touch my blog. Been busy with my 8-5, my cake and of course family. At work, since my boss got sick and not able to work, I have been doing my job and his job since February. And now is summer break… so that’s pretty much what kept me busy. Before this break, we were busy with my son’s activities after work, from practice to practice ;). What’s new with you? I challenged myself to enter a little cake competition for North Dallas. Was going to enter as first timer but I decided to do the beginner base on category they have it set up. 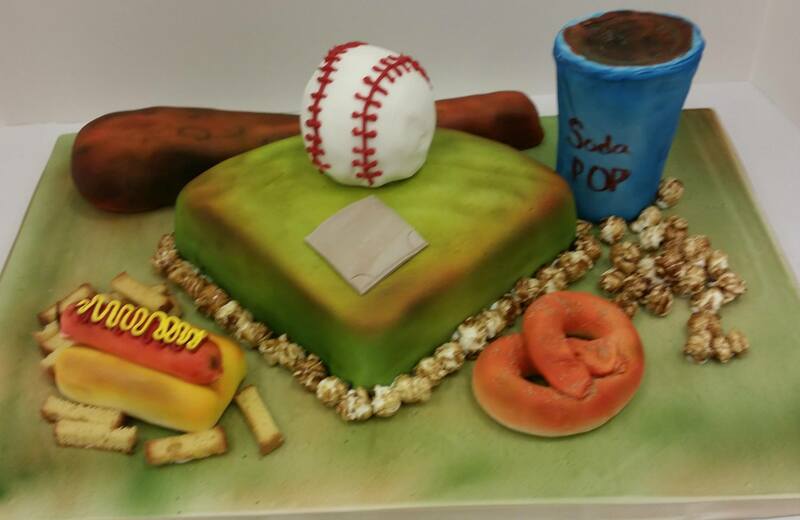 The themed was Cake Me Out To The Ball Game. 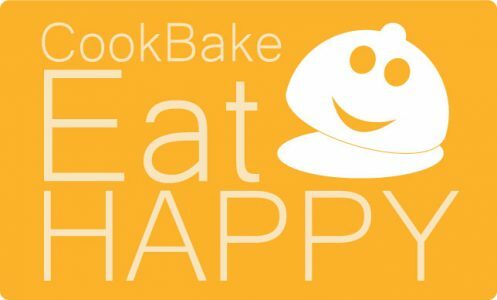 So many awesome bakers with their creations that just blew me away.. I spent 2 full days walking around the event and watched demo and shop..oh so much fun. It’s the first time attending this cake event for me. My son went with me for the second day. He was a trooper..he stayed with me and did not complained. I bought so many raffle tickets..guess what..won nothing booooo! 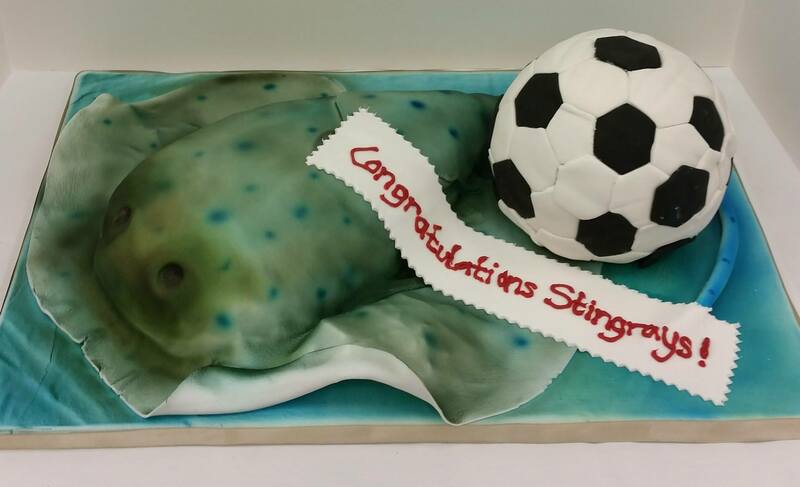 However, to my surprise, I won 2nd place for the baseball themed and 3rd place for the Stingrays soccer cake..Yeyyy for me! You can see other cakes I have made by clicking on DrizzleDippin up there on the top. Hope you enjoy the pictures as much as I enjoy making them.